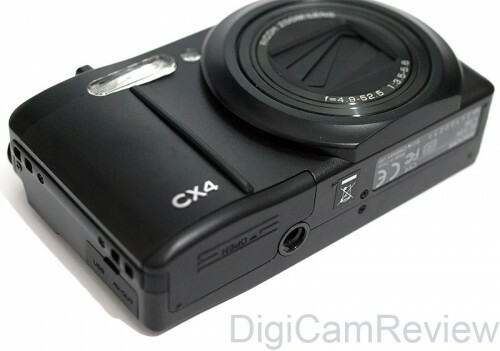 DigiCamReview.com | Ricoh CX4 Review – Back for the 4th time! Ricoh CX4 Review – Back for the 4th time! ISO80, but keeps ISO options 100 – 3200 available. The back of the camera features the excellent 3″ screen with 920k pixels, it looks great, and has an excellent and easy to use menu, and the buttons are now slightly larger. The top of the camera. Box contents: Digital camera, software CD, Battery charger, Lithium Ion battery, USB Cable, AV Cable, Wrist strap, Warranty card, and a full printed manual. The bottom, and the side, with USB connection and AV out, it’s also got two strap loops, so you can buy an optional neck strap. Battery life: Rated at 330 shots according to CIPA standards, with Auto dim switched on. I was able to take 950 photos before the battery went flat, although more than half of these were shot using the 5fps shooting mode (around 550), that is still very good, with around 400 normal shots being taken! Recommended accessories: A large SD or SDHC memory card, 4gb or larger is recommended: SD Cards at Amazon: 1GB, 2GB. SDHC Cards at Amazon: 4GB, 8GB, 16GB, 32gb. A case is also a must buy for any digital camera, the Lowepro Rezo 20 fits the Ricoh CX4 very snuggly, and if you want a bit more room, and a weatherproof case, have a look at the Lowepro Apex 30AW (or the 20AW). Speed: The camera has an impressive 5fps shooting, which works for 12 shots (officially, although I managed 25 shots before it slowed down! ), and then slows down to 3fps until the card is full. The camera also has a very fast snap-focus mode that makes focusing instant. Combine that with the almost instantaneous shutter response (<0.1 seconds) and you have a very fast and capable street shooter (You can set the Function button to switch Snap focus on or off, making it very easy to set and use without having to go into any menus). Focusing is quick, and shot to shot time is average at 1 shot every 2 seconds, or 2.5 / 2.6 seconds with flash on. Flash is not available in the high speed 5fps continuous shooting mode. Ease of use / Menus: The camera is really very easy to use, it has a number of scene modes, and automatic scene mode (S-Auto) that chooses the best mode for you, as well as several creative and easy to use auto and program modes. The camera is easy to use even without reading the manual, and the menus are very easy to navigate, and very clear to read thanks to the crisp screen. I think the only way the menus could be made clearer is if easy section (photo, play, setup), had it’s own colour, but even though they are all yellow and grey, the icons are clear anyway. Most of the options and modes are explained on screen, although perhaps it would help if all settings had built in help. Buttons / Ergonomics: The camera is well built, and is made out of metal. The camera feels well built and robust, although the battery cover could be better. The buttons are clear and large, and also placed very well, being very easy to reach when using the camera with one hand. The buttons are larger than on previous models, and the labelling text is very clear. The hand grip at the front could be better, and I would prefer it if it was rubberised, like the thumb grip on the back. The tripod mount is not centrally located, and mounting the camera on a tripod blocks the battery / memory card cover. Video: The CX4 records videos as “HD Ready” / 720p HD videos, at a resolution of 1280 x 720, at 30fps as an AVI file. Video quality seems very good, although it’s a shame that optical zoom is not available while recording videos. You can only use digital zoom whilst recording and if you want to use optical zoom you will need to set this before recording. Compression is not high, and longer videos will use a lot of card space, for example, a 1 minute 51 second video is 476mb. View a Ricoh CX4 example video on Youtube. 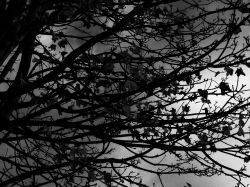 Shown above: High contrast black and white. 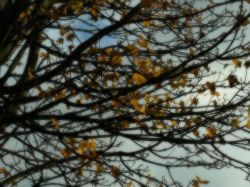 Soft, Soft focus options: Weak, Strong. Shown above: Cross process options: Basic (cyan? ), Magenta, Yellow. Toy options: Vignetting Off, Low, High, Toy colour Off or On. I suspect these modes could produce some very pleasing results, particularly with a more interesting subject! Macro photos: Extremely impressive! 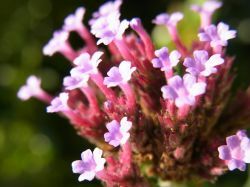 The camera is capable of taking some extremely close macro photos, with the subject 1cm away from the lens, even zoomed in (slightly). 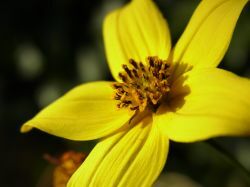 The camera provides excellent detail and colour, with very nice looking blurred backgrounds that produce pleasing bokeh, particularly when using the macro mode. ISO / Noise / Low light performance: The improved / enhanced image stabilisation does actually appear to work – really well! For the ISO noise tests, I zoomed in roughly 3x (85mm equivalent) to fill the frame, hand held the camera, and took 3 shots at each ISO setting, and the impressive result was that I had sharp photos at ISO100 1/7th shutter speed! (2 blurred). At ISO200 1/14th shutter speed 1 was blurred, 1 slightly blurred, 1 sharp. At ISO400 1/26th shutter speed, only 1 was slightly blurred, and at ISO800 1/52 shutter speed they were all sharp. This means you should be able to use the telephoto zoom in low light situations and rely less on the flash, it should also mean that you can use lower ISO settings, and still get a sharp photo. ISO Noise results: Shown below, is a 100% view (actual pixels), from several photos taken at the ISO settings available on the Ricoh CX4. I have shown the darker greys / blacks so that it is easier to see how much noise is present in these areas. You can view a full size image here (ISO400). For best results it’s best to stick to ISO100, as there is very little noise, and no colour noise is noticeable. 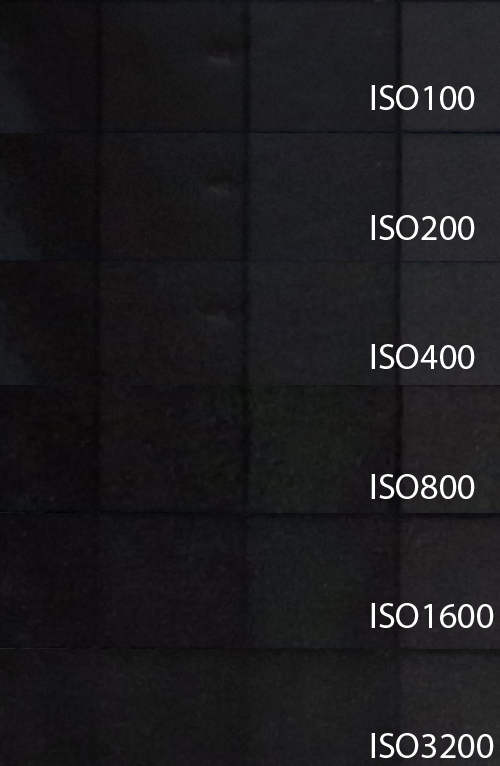 ISO100 – ISO400 results are good, but as the setting increases so too does colour noise. ISO800 images are still good, with good levels of detail considering, but noise is noticeable. ISO1600 is where you see a dramatic loss of detail, and slight loss of colour, and ISO3200 is best avoided, as the colour saturation and detail levels drop dramatically. Overall fairly decent results for a compact camera. I mean really, how can Ricoh make the CX series any better? The CX1 was already pretty brilliant, then the CX2 added a 10.7x optical zoom lens, which makes it a compact ultra zoom, and added 5fps shooting. The CX3 added HD video, so the CX4 improves on image stabilisation, and adds a few “art” modes, and a few extra scene modes. 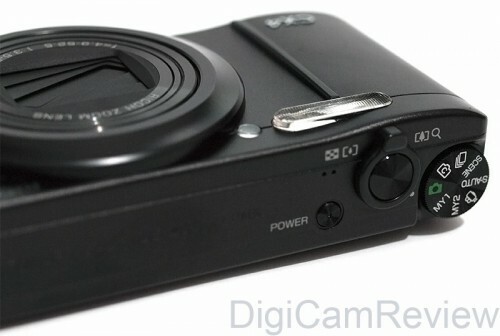 But really I think the only thing Ricoh can do next to improve this camera further, is either improve the lens (smaller? 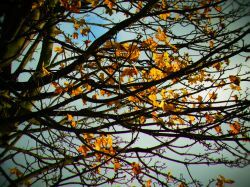 or perhaps longer reach, hopefully not at the expense of image quality), or add manual controls and RAW to the camera. 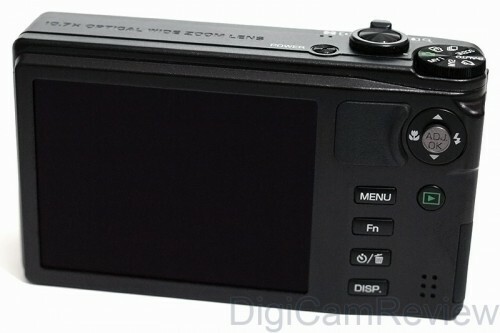 However, if Ricoh were to add manual controls to the CX series, then suddenly Ricoh’s other more serious cameras are suddenly beginning to look a) expensive, and b) rather limited in zoom range. Conclusion: After several different versions of the Ricoh CX series camera (and the R series before that), I feel Ricoh have managed to improve the camera with every increment, which is no small feat, considering a number of other manufacturers fail to do this. The only negatives with this version is the lack of front hand grip, although this is a personal thing. The camera excels at macro, image stabilisation, high speed shooting, and has an excellent high resolution 3″ screen. The camera has a very useful wide-angle 10.7x optical zoom lens, and HD video recording. 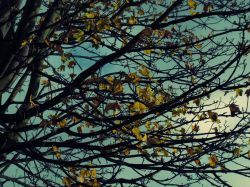 There are a number of useful scene modes, and creative options, as well as an extended dynamic range mode. But most importantly the camera is easy and fun to use, takes good photos, lacks very little. It also comes at a favourable price. What more could you want? The Ricoh CX4 is definitely recommended! 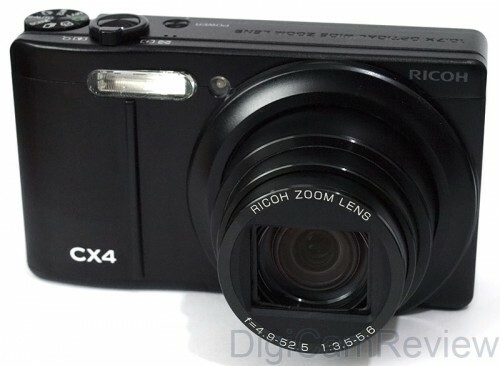 3 Responses to Ricoh CX4 Review – Back for the 4th time! 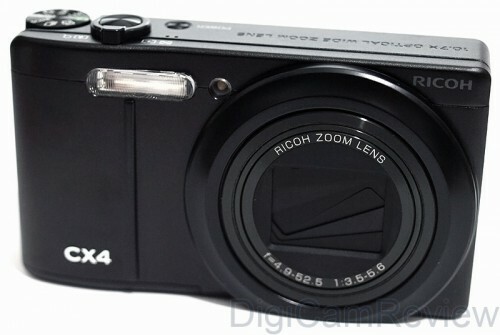 I am interested in your review of the new(ish) Ricoh, their CX4. I had a CX1 but the lens motor stopped working (it wouldn’t come out at switch-on). It was just out of guarantee and the shop charged me £25 to tell me that it couldn’t be repaired economically. Against my deeper feelings I bought another the same because I had the case and two batteries. It took decent shots when it was working. I have now dropped my second CX1 and need to buy again. This time I have three batteries and the case to push the decision! The failure after dropping it is the same again – the lens won’t move out at swictch on. Both cameras have also developed another fault in the short time (about 18months) that I’ve used each of them: the zoom doesn’t stop when I let go of the switch. I get there by jerking it back and forth until it stops in the right place. Seems like a generic weakness as both cameras did it. And, just for your interest, I find the mode control wheel infuriating – about 50% of the time I take a shot and find that the wheel has slipped round a couple of places in handling the camera. I can take it again – but occasionally I miss an unrepeatable shot because of it. 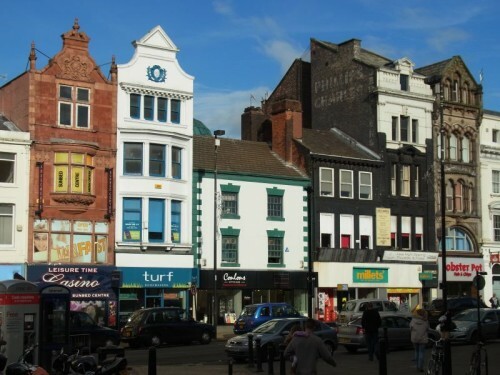 Is it so good a camera – or should I be packing upon Ricoh and going elsewhere this time round, notwithstanding the case and all those batteries?